THE Spring & Summer Lunchtime Concerts Season continues at St David’s Hall on Saturday 4 February with an exciting performance from the Birmingham Contemporary Music Group. Plus, it comes with a ‘Pay What You Will’ price-tag! All you need to do is turn up in time for the 1pm start and pay what you feel is appropriate. Revered composer Charles Ives was undoubtedly the father-figure of North-American modern music. Ahead of its time, his music was innovative, daring and explorative. One of his greatest works, the Trio that opens this concert, is a reflection on the composer’s time at Yale University. It was Ives that encouraged the late great Elliott Carter to study composition. Carter’s short Figment II recalls fragmentarily bits of Ives’ Concord Sonata and Hallowe’en – two Ives pieces he particularly loved. 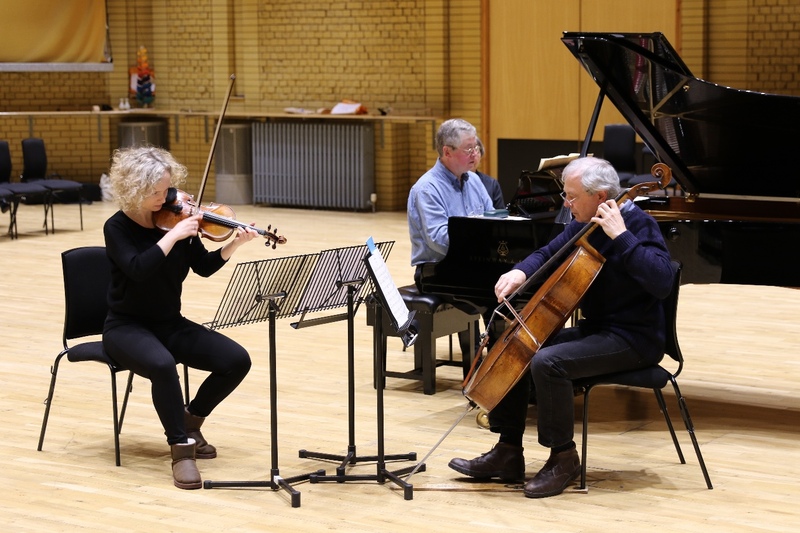 As an internationally renowned contemporary ensemble, the Birmingham Contemporary Music Group has premiered over 170 works from many of the world’s leading composers including the World Premiere of Carter’s last ever work, Epigrams at the 2013 Aldeburgh Music Festival. The ‘Pay What You Will’ concert tickets will be available for collection from the Box Office on the day, and the performance will last for approximately one hour.